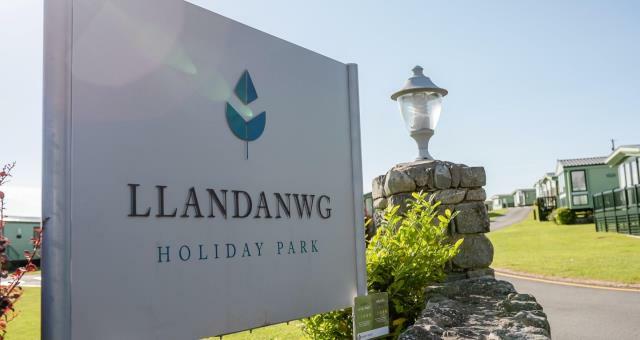 Llandanwg Holiday Home Park01341 241602work Holiday ParkThe park is maintained to an exceptionally high standard and is for owner-occupiers only to ensure that you will enjoy complete peace and quiet every time you visit. With superb views of the sea and the mountains of the Snowdonia National Park this location has to be seen to be believed. The park is maintained to an exceptionally high standard and is for owner-occupiers only to ensure that you will enjoy complete peace and quiet every time you visit. Llandanwg Holiday Home Park has a truly spectacular location with all the peace and quiet of the countryside and yet close to Harlech with it's shops, pubs and restaurants. From Barmouth on the A496, turn left for Llandanwg village only 2 miles from Harlech. Park 1/2 mile down hill on right.